This is a new one from Tristam perfect for a lazy Sunday lounge session. He brings a totally fresh style with this track, I might call it chill-step or something like that. 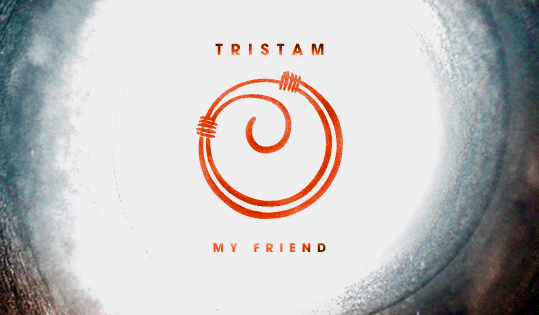 "My Friend" also includes excellent vocals, possibly from Tristam himself as no vocalist is featured in the title. This is the most recent Monstercat release, they have a lot of talent at the Monstercat record label, in all facets of electronic music. Go check out Tristam and Monstercat for more awesome music.